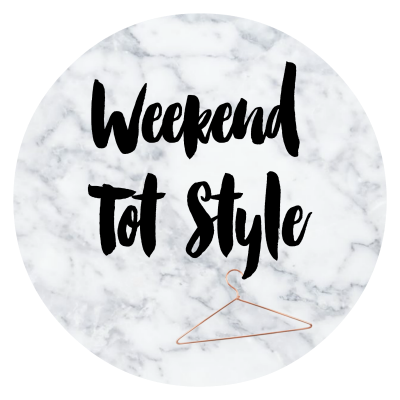 Trendy Tot Thursday and Weekend Mini Style with Sarah at This Mama Life have joined forces to bring Weekend Tot Style! I've been so awful with this linky lately I'm so sorry! I never remember to do it until the linky has closed. This week was a new outfit from Amazon, as the weather is getting warmer I'm trying to keep Lexie's shoulders covered as she burns quite easy! I love the matching outfit, it's from China. 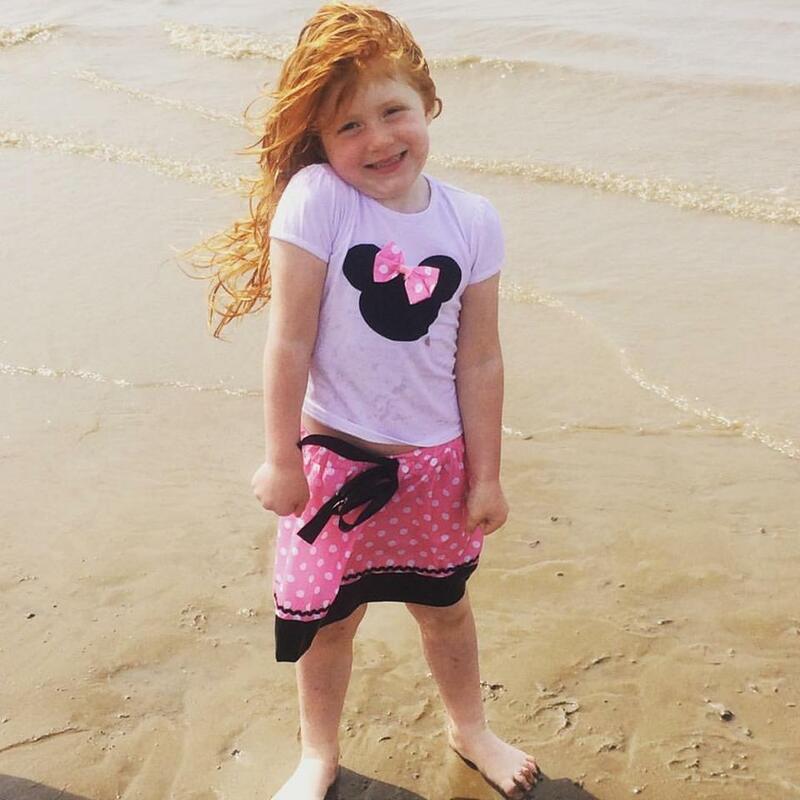 So I brought a size up and it fits her perfect.